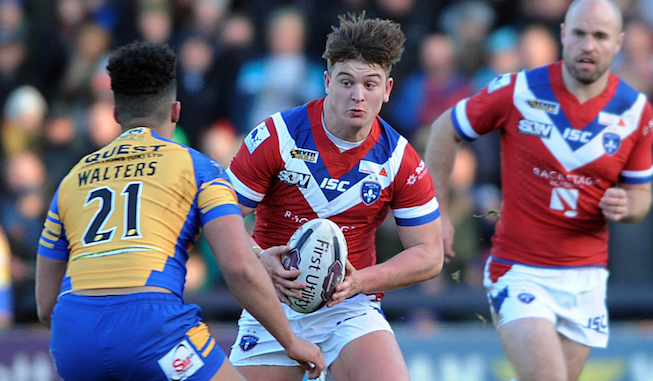 Jordan Crowther has signed a one-year contract extension with Wakefield, keeping him at the club until the end of 2019. The 21-year-old signed his first ever professional contract with Trinity back in 2014 after progressing through the club’s academy. He has made 23 appearances for Trinity to date and has enjoyed loan spells at Dewsbury Rams, Oxford and York City Knights. Crowther said: “I am really happy with extending my contract with Wakefield. Wakefield coach Chris Chester added: “I am delighted that Jordy has signed a one-year deal at the club.